thanks for a great show! | crafty supermarket! Hooray for handmade! About 1,800 people came out to our spring craft show this past Saturday at the Clifton Cultural Arts Center. It was our 10th show (can you believe it? ), and we’ve got many people to thank for the day’s success. Thank you to everyone who came out for a day of handmade shopping! If you shopped with us on Saturday, please take our shopper survey to let us know how you liked the show! This lady was first in line for the swag bags and has been to every Crafty Supermarket except one! Big, big thanks to our trusty volunteers, who helped set up the night before the show, ran around during the show and helped clean up! Also big thanks to the CCAC staff: Leslie, Kaleejah and Emalene. Stuffing the swag bags takes an army! Thanks to our food vendors for keeping us satsified: Dojo Gelato, Eat Mobile Dining, Fireside Pizza and Melt, La Terza Coffee (who also provided coffee for our vendors in the morning), Red Sesame Korean BBQ and Sweet Peace Bakery! Big ups to DJ Ben Davis for keeping us rocking all day, and to our folks from the Contemporary Arts Center and Broadhope Art Collective who helped our shoppers get crafty with hands-on craft activities. Much love to our sponsors: 21c Museum Hotel Cincinnati, ArtWorks CO.STARTERS, Busy Beaver Button Co. (who made super cute button packs for us! 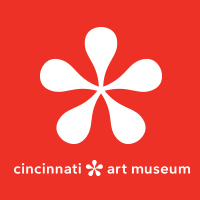 ), Cincinnati Mini Maker Faire, Contemporary Arts Center, Enjoy The Arts, foodieCincy and NVISION! And of course we couldn’t put on such a great show without our vendors, who came from as far away as North Dakota and North Carolina to sell with us! We love all of you! Horrible Adorables came from Cleveland! Remember to follow us on Facebook or Twitter to keep up with our exploits and find out about upcoming events! You can also sign up for our newsletter here. Our holiday show on Saturday, Nov. 29, will feature about 90 crafters at the Music Hall Ballroom plus local food, craft activities, DJ and a cash bar. 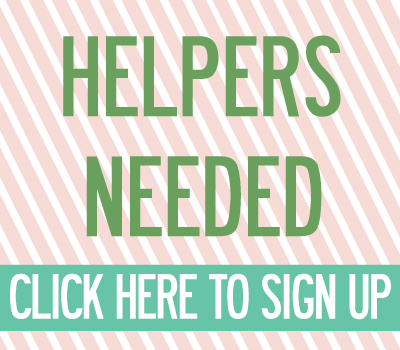 Crafter applications for the holiday show will open in July. More details to come! 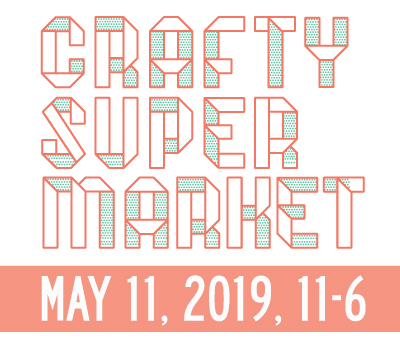 ← our craft show is today!